Our pediatric medical expert is Dr. Audrey Paul, an Assistant Professor of Pediatric Emergency Medicine at the Mt. Sinai Medical Center in NYC. At Mt. Sinai she has served as assistant fellowship director, director of community outreach and as child life liaison. She is passionate about patient, physician and parent education and advocacy as well as emergency care for children. 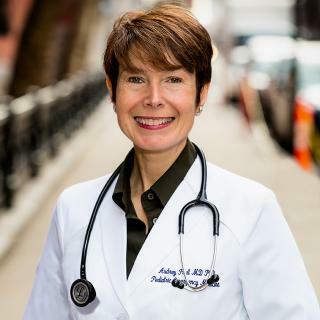 Dr. Audrey Paul graduated from Harvard in 1989 and pursued an M.D. Ph.D. for 8 years. After that, she completed a Pediatrics Residency at Mt. Sinai and a Fellowship in Pediatric Emergency Medicine at Columbia Presbyterian. After completing her fellowship training, she joined the Division of Pediatric Emergency Medicine at Mt. Sinai Medical Center. Dr. Audrey Paul has served as Chair and Chair Elect of the pediatric section of emergency medicine at the American College of Emergency Physicians for 2 years, and as the co-editor of the pediatric emergency medicine section website. She is currently the councilor for the pediatric committee of the American College of Emergency Physicians. Dr. Paul has practiced as a pediatric emergency physician at Mt. Sinai for over a decade and is currently the Medical Director for MedExcel Urgent Care CT. She is also the owner and founder of Heads Up Westport Concussion Center LLC. 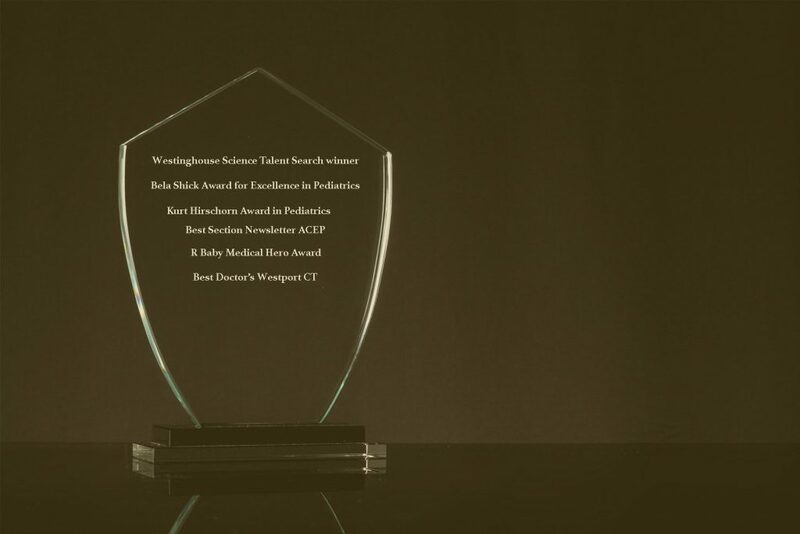 Through Heads Up Westport, Dr. Paul and her associates provide individualized and comprehensive baseline testing as well as concussion evaluation and management. Dr. Paul has been invited by many hospitals and institutes to give lectures and presentations on pediatric emergency care. Additionally, she has multiple peer-reviewed publications to her name. She has also developed media resource educational materials for various organizations such as PedsEM.org, R Baby Foundation, KidsERDoc.com and more. On a personal note, Dr. Paul lives with her husband in Westport, Connecticut with their 2 kids, 2 golden doodles and 9 chickens (at present). She is very excited to share her blog KidsERDoc.com with you and looks forward to reading your questions and comments.